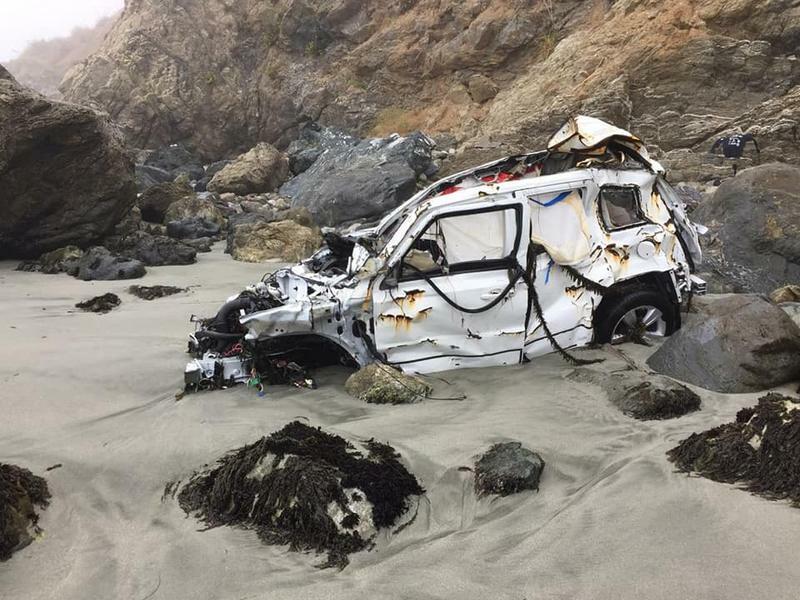 An Oregon woman continues to recover in the hospital after driving off Highway 1 in Big Sur. Angela Hernandez, 23, spent seven days 200 feet down a cliffside before being rescued. Why were thousands of opium poppies growing in Monterey County? And where were they headed? That’s what the Monterey County Sheriff’s Office is trying to figure out. Deputies discovered eight fields full of the illegal flower in and around Moss Landing. 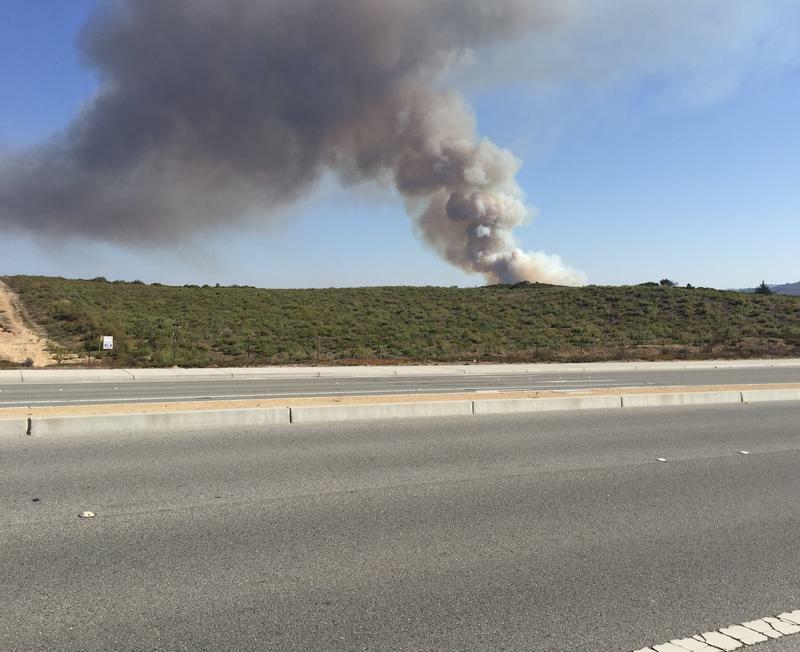 UPDATE 5:15 PM Monday: CalFire determined the cause of the York Fire to be a cigarette dropped along South Boundary Road. CalFire says it's crucial that everyone stays extra diligent when it comes to fire prevention. The area is very dry. For prevention and safety tips click here. 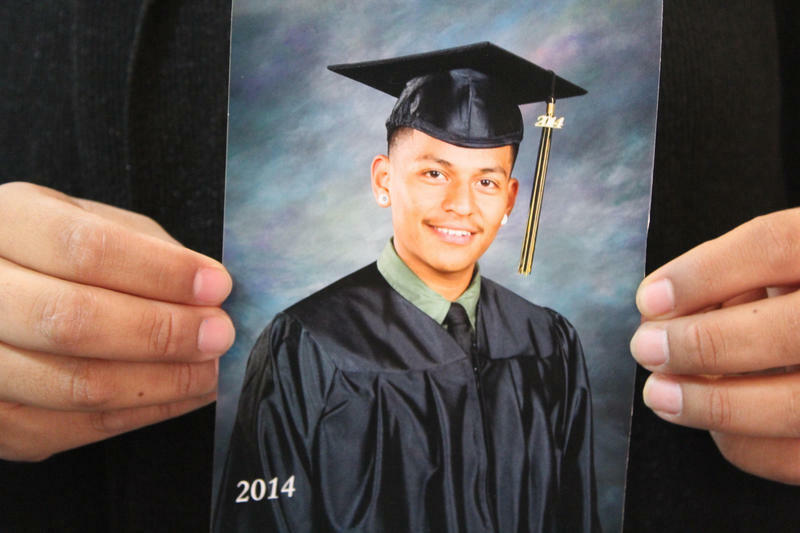 A 20-year old Salinas man has become the local face of the nationwide immigration controversy.